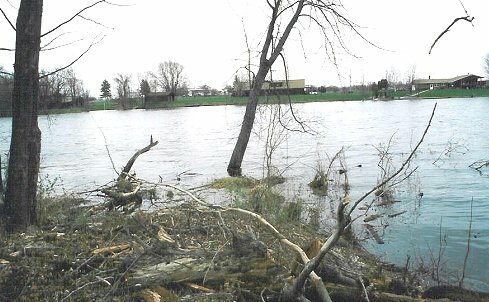 An undeveloped shoreline is subject erosion, which could potentially eat away inches or even feet of usable land every year, A properly stabilized and developed waterfront will stop the erosion and add beauty and value to your property. 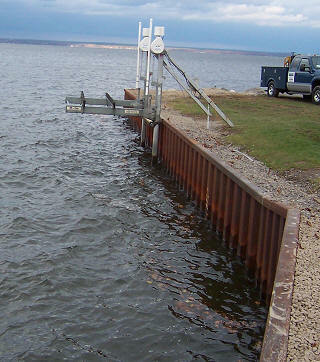 In many instances, a steel sheet pile seawall is the most feasible solution for the effect of waves and ice at your shoreline. Steel seawalls have a long lifespan, ensuring that you, and your children, will enjoy a maintenance-free shoreline for many years. 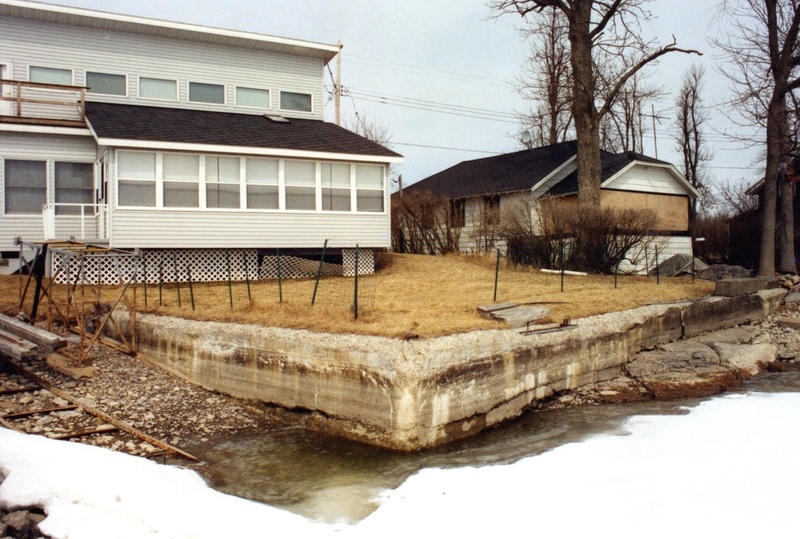 A vinyl sheet pile seawall is an excellent choice for areas where the river or water bottom is soft, and there is minimal ice action in the winter. 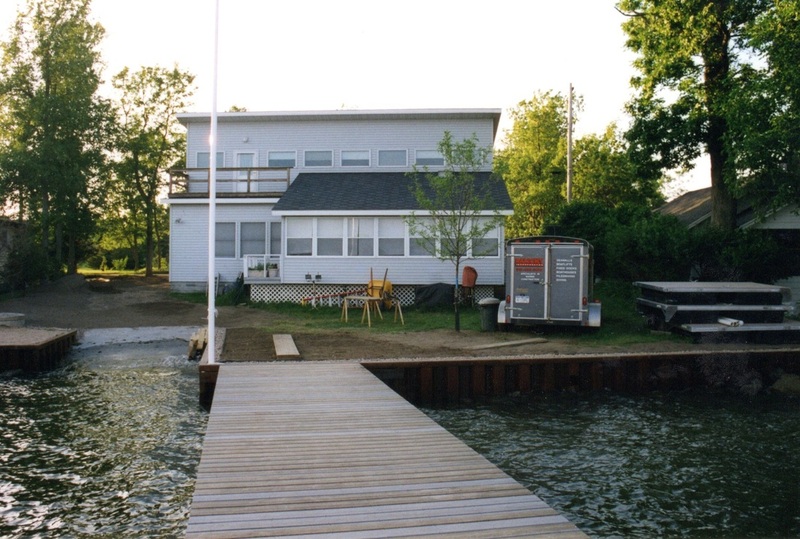 A vinyl seawall is long-lasting, and maintenance-free. A concrete seawall is appropriate where there is heavy ice and wave action. Our concrete walls are designed with the proper calculations for the balance of passive and active pressures that will affect the wall from season to season. 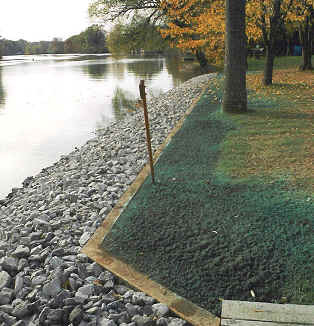 Rip rap, sometimes called a stone shoreline, is a cost-effective way to protect your shoreline from erosion. We grade your shoreline and line it with filter fabric. Different sized stones are used, depending on the exposure of the shoreline to ice and wave action. Many of these rip rap shorelines are finished at the top with a continuous timber border. This border makes an attractive edge between the lawn and the stone.